December 2016 saw the end of the European Poker Tournament (EPT), which was one of the most hotly anticipated annual poker events in Europe. Almost simultaneously, however, we witnessed the birth of two new poker events, which sprung from the ashes of the EPT: the PokerStars Poker Championship and the PokerStars Poker Tournament. PokerStars had long been a sponsor of the European Poker Tournament, and now it has taken the helm in a more decisive fashion. 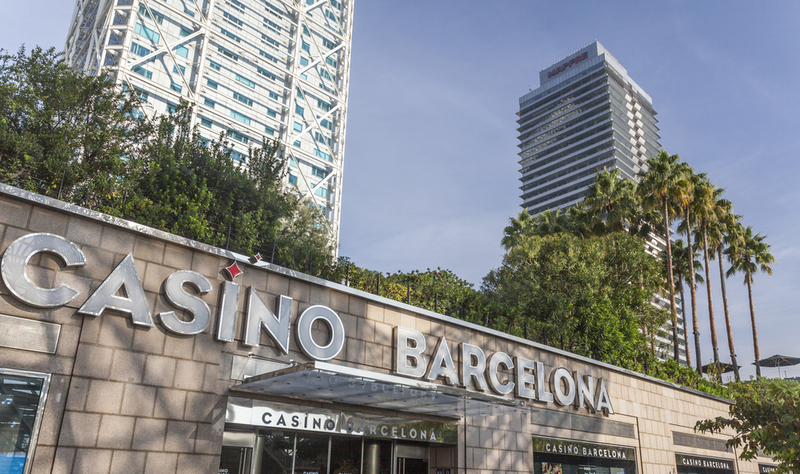 During the EPT, Barcelona was a hot destination for poker. In 2016, for instance, during the European Poker Tournament, fans were on the edge of their seats as Sebastian Malec soared to victory in the Main Event (which is worth €5,300). Aged just 21, Malec became the last ever champion of this particular tournament. Nevertheless, Barcelona will remain firmly positioned on every poker lover’s map. This is because from August 15th to August 27th 2017, this city will be playing host to the very first PokerStars Championship. An amazing menu of events is available during this Championship, including the opening 103, 000 Euro No Limit Hold’em event on the 16th and 17th, the Main Event (which runs between 21st and 27th August) and the PokerStars open, which runs between August 25th and August 27th and which comes with a guaranteed prize of 100, 000 Euro. The venue for the Championship is none other than the swanky Casino Barcelona on Carrer de la Marina, which is famous for its relaxed vibe. This casino offers American roulette and poker slots alongside some wonderful gourmet dining options and regular live music events too. It is the perfect location for what is set to be a tense, exciting and glamorous event that will attract poker lovers from all over the globe. Another reason to visit Barcelona is that, in between those thrilling poker events, attendees of the PokerStars Championship can also enjoy a spot of tourism. Enjoy swimming and snorkelling in the white sanded beaches with their clean turquoise blue waters. Witness the splendour of the glorious Sagrada Familia cathedral designed by Gaudi. Stroll through the atmospheric Gothic Quarter and make sure to sample some delectable Catalonian cuisine. These are just a few of the amazing experiences that you can have when you book your flights to El Prat Airport in Barcelona and head down to the inaugural PokerStars Poker Championship in Barcelona. 2017 has already seen some wonderful PokerStars Championship events taking place across the globe. After the Barcelona event, there will be more Championship events to come, too. Other locations are equally glamorous and so far in 2017 they have included The Bahamas, Panama, Macau, Sochi and Monte Carlo (which is considered by many poker lovers to be the home of gambling). 2017 will be rounded off by a PokerStars Championship tournament in the historic city of Prague. Secure your place at the PokerStars tournament in Barcelona, and you will be making history. 2017 is the year in which, moving away from the continental focus of the EPT, PokerStars has created a more international event. This globe -trotting Championship is going to be repeated for the foreseeable future. If you would like to take part, there is still time to qualify. Aspiring Champions can qualify online from anywhere in the world – the qualification links are to be found here. Witness the rebirth of Barcelona poker 2017 by attending the PokerStars Championship Barcelona.